Behind the scenes in blogging can sometimes be completely different than reality. None of us have picture-perfect homes. Well, maybe Martha, but most of us don’t have a team of highly trained experts styling my home daily. Nope, it’s just me and I make mistakes too. I love to laugh at myself and I think you should laugh at me too. Errr, with me, right? So today, let’s take a look at some of the past year’s fails. If you want to see more, check out 2014’s creative fails. 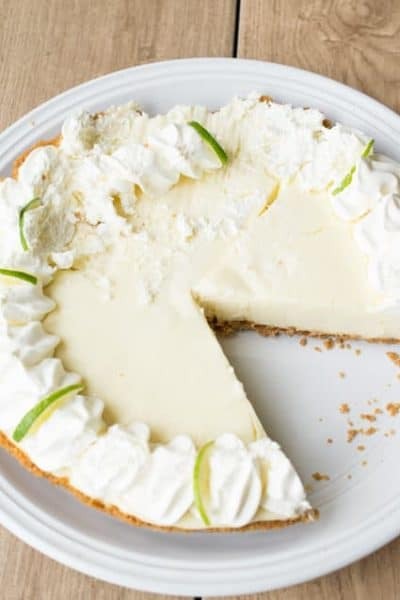 First up, the key lime pie that took a beating. I had made this pie with such care and decorated it so pretty for pictures. Whip cream doesn’t last long for photographs so I put it in the freezer to stiffen them up. Apparently, my freezer thought it looked delicious too so it took a bite out of it. When I pulled it out, it scraped across a lip I didn’t see. No more pretty decorations. But I still didn’t let it go to waste. Sausage and Potato soup – I wanted to retake some photographs to better showcase recipes. My photography has considerably improved this year and I knew I could do better. And then, I don’t know what happened. This soup was not working with me. In fact, the new pictures look worse than the originals. Maybe I got too artsy. Yeah, that’s it. Trying to hard. I have a huge dining room table that sits 8 very comfortably. 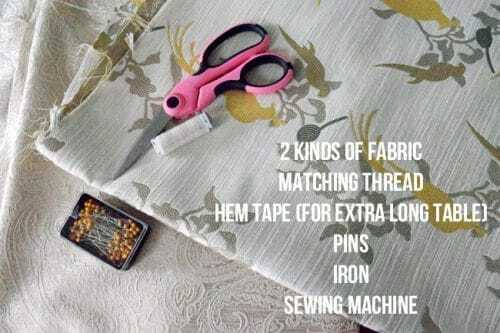 They don’t make table runners that long so I made a beautiful reversible table runner. It is pretty and I love it. However, somewhere I lost all the pictures I took while sewing it. Ooops! I have looked everywhere on the computer and it is like they never existed. I only have this shot because it was taken a different day. The Ugly Bathroom- This is a work in progress. Did I ever tell you I had the most hideous yellow bedroom as a kid? I mean sunshine yellow and overkill. 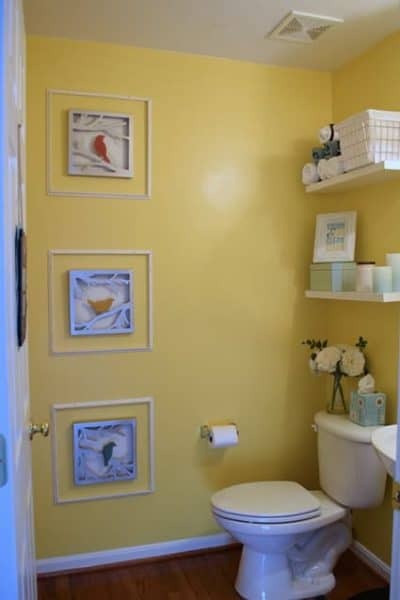 The memory of that wall color still feeds my aversion to yellow and, yet, I got the insane idea to paint our bathroom yellow. What was I thinking?! It was supposed to be more of a creamy, subtle yellow. However, when all four walls were done, I gagged a little. I kept telling myself, “If put in a white floor, it will be better”. We did and it is more nauseating than ever. Other projects have taken precedent this year but fixing this one is next on the list. Thanks for laughing along with me. Cheers to hoping for more “wins” in 2016! I’ve had so many food fails this year, but it’s live and learn, right? 🙂 Hope you have a wonderful new year, Rachel!